version of its Android OS version 5.0 to be called Android “L” on 25th of June, 2014. 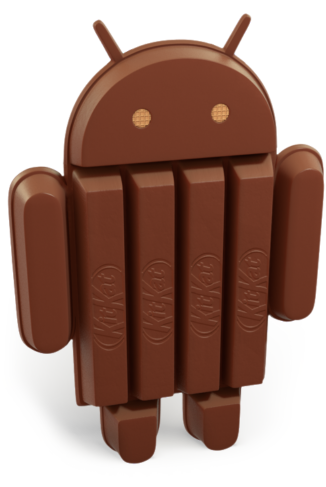 Now a new OS version coming apart from the latest 4.4 Kitkat already known. the elegance of Windows Phone’s flat user interface. Android is about to look and feel much more polished. Google has not provided much images of what the new Material Design (as it is called) looks like on a device, so we have to wait till Google provides more information about the new OS.